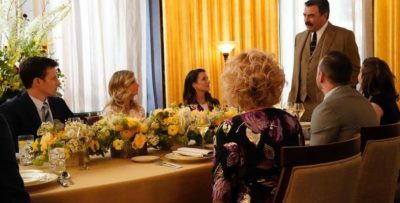 Tonight, NCIS: New Orleans season 5 episode 11 delivered the epic conclusion to the winter finale and with that, it also brought you a new mystery. Related NCIS: New Orleans video – Be sure to check out some more thoughts regarding the fall finale below! 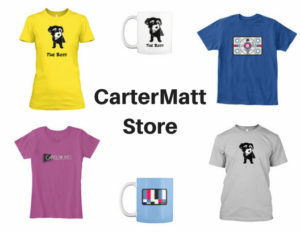 Also, remember to subscribe to CarterMatt on YouTube for some other news and be sure to check out our series playlist. Who is Phillip Sinclair? Think of him this way — he’s both the person tasked with tracking down the mysterious organization behind the events of the winter finale, and also a person involved in orchestrating them through Apollyon. 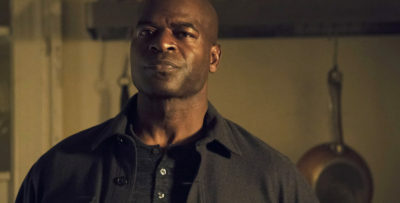 He is the villain that was hiding in plain sight and for most of the episode tonight, we saw Dwayne Pride doing what he could in order to track down the responsible parties. It was not a particularly easy thing for him to, especially since it led to him having to go to prison and talk with Walker — someone he didn’t have all that much of a fondness for. As a matter of fact, the search for information on the man who turned out to be Sinclair led to Hannah Khoury having to ask her estranged husband for a favor. 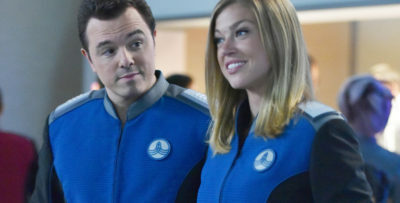 He didn’t even know she’d been in New Orleans for the past several months, but she had to confront her past in order to ensure that the team’s future was in one piece. Only a short period of time after tracking Sinclair down and confronting him, he took his own life — he took the easy way out rather than having Pride take him on over some of the monsters that he helped to create. While this episode ended with a wake for Cassius and a brief opportunity for some of these characters to relax, we do have a hard time imagining that this is the end. It can’t be the end … can it? In the closing minutes, Hannah told Pride that she needed a few weeks in order to spend time with her daughter. After that, we learned that Walker wasn’t killed in a prison incident earlier in the episode, and then, for just a split second, we saw the Angel of Death again! She wasn’t entirely gone … and we’re absolutely left with questions about her this time. Is she, crazy as it is to think, the real Apollyon? Is it Walker, given that he is alive? 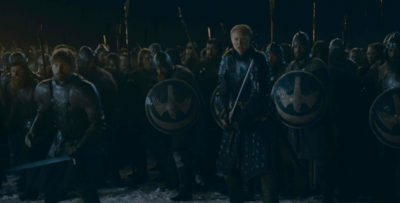 In terms of crafting great action and excellent drama, plus a little bit of New Orleans culture, this episode brought it. Yet, at the same time we do leave it with more questions than answers for what could be an exciting second half of the season. 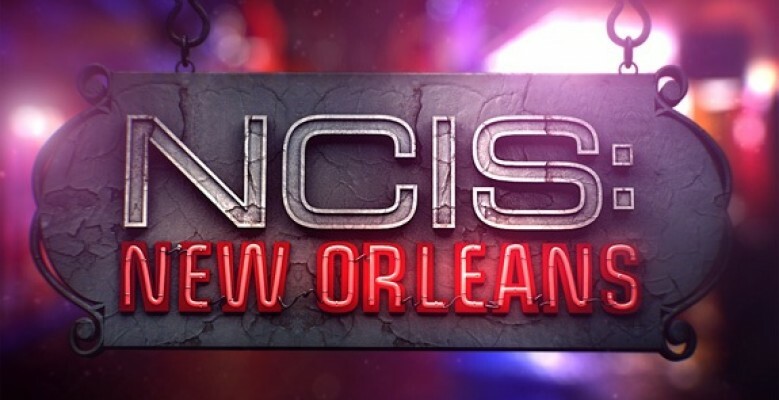 Related News – Be sure to get some more news regarding NCIS: New Orleans, including more on what lies ahead right now!